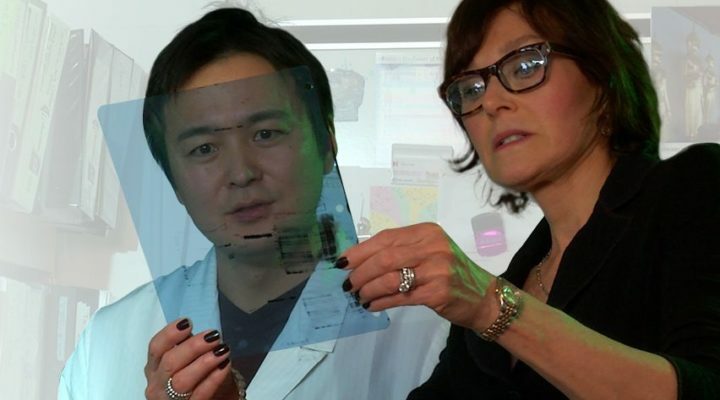 With a $90,000 grant from the FRAXA Research Foundation, Dr. Lynne Maquat and Dr. Tatsuaki Kurosaki will investigate nonsense-mediated mRNA decay (NMD) in Fragile X. NMD is a “housekeeping” process that cells use to prevent faulty proteins from being made. But there is too much of it in Fragile X syndrome. There are already available drugs that suppress NMD – including caffeine.